Born and raised in India, Narendra came to the United States in 1986 to attend Brown University. After graduating with a degree in educational technology, he went to work at Microsoft Corporation. 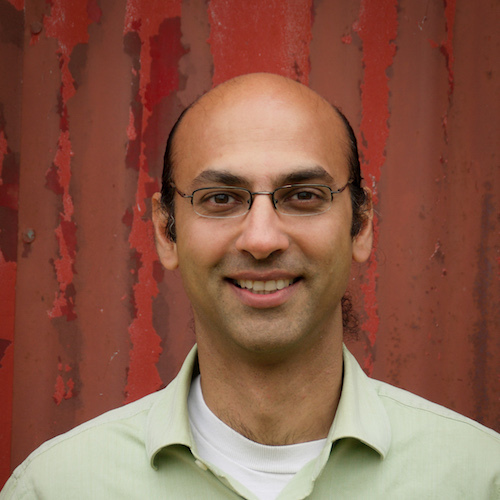 Since leaving Microsoft in 1998, Narendra developed a passion for food and agricultural issues, land stewardship, community, local investing, and permaculture. In 2010, Narendra and his wife, Machelle, relocated to Portland, Oregon, to combine these interests and put them into practice. They formed Our Table Cooperative, which strives to create a model community-scale food system by bringing together all stakeholders in the food value chain, from farm to table, as members of a single vertically integrated organization. Additional details can be found on their website at www.ourtable.us.